The CPP Investment Board, a Canadian Crown corporation, decided to join forces with sports gambling data firm Sportradar, a Switzerland-based company that provides sports federations, media outlets and bookmakers with technology solutions and accurate data for gambling purposes. Carsten Koerl, the founder and CEO of this multinational corporation that not only understands but knows how to leverage the power of digital content and sports data, has a value of approximately $2.4 billion US. Obviously, he will not give up on his majority stake or his ownership position. Because his main objective is to ensure the company’s development. However, CPPIB alongside TCV, an equity firm based in California, are both acquiring a 37% stake from EQT and other minority investors. Taking into account that Sportradar represents an international sports betting data operator with an excellent reputation gained over the years for its constant delivery of cutting-edge technology solutions, many cannot help but wonder: does it really need this partnership? Most will probably answer “no”. But the truth is that succeeding in business requires strategic thinking. And Carsten Koerl admitted that both CPPIB, the global investment management organization and TCV, headquartered in Menlo Park, California, have extensive tech experience and a history of collaborating with innovative and reliable management teams for just one purpose – to achieve their goals. Consequently, since the Chief Executive Officer of Sportradar plans an expansion in the US in order to ensure the growth of the corporation, these two investors can help him meet the needs and expectations of sports enthusiasts. Who said that large organizations cannot benefit from partnerships with startups? Even though none of the firms or corporations mentioned in the article are startups, this collaboration represents a good example that strategic thinking is a valuable tool that all business people should possess in order to prepare for the future. Renowned names like Michael Jordan, Mark Cuban, the owner of Dallas Mavericks and Ted Leonsis, the owner of Washington Capitals, represent minority shareholders in this cash-generative company that collects and analyzes sports data. Even though new, this does not represent the only partnership of the multinational corporation. The National Football league (NFL) and the National Basketball Association (NBA) are high-profile partners that help Sportradar distribute audio and video content but also data to sports betting or gambling operators. 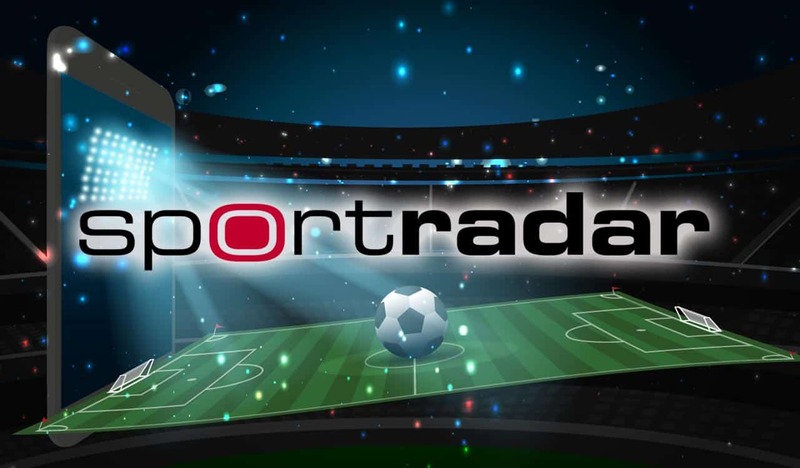 It seems that Sportradar is the main target of many investors because not only CPPIB and TCV expressed their interest to work with the international sports data operator. Other names present at the auction are Blackstone, a multinational private equity and financial services firm and KKR, a global investment firm handling various asset classes like infrastructure, energy, real estate and private equity. Although many news titles specify that TCV and the CCP Investment Board prepare to buy a minority stake, between 36% and 39% in Sportradar, taking into consideration that the global company is worth US $2.4 billion, nobody can feel sorry for the two investors probably enjoying at this moment a share amounted to US $936 million, more or less.